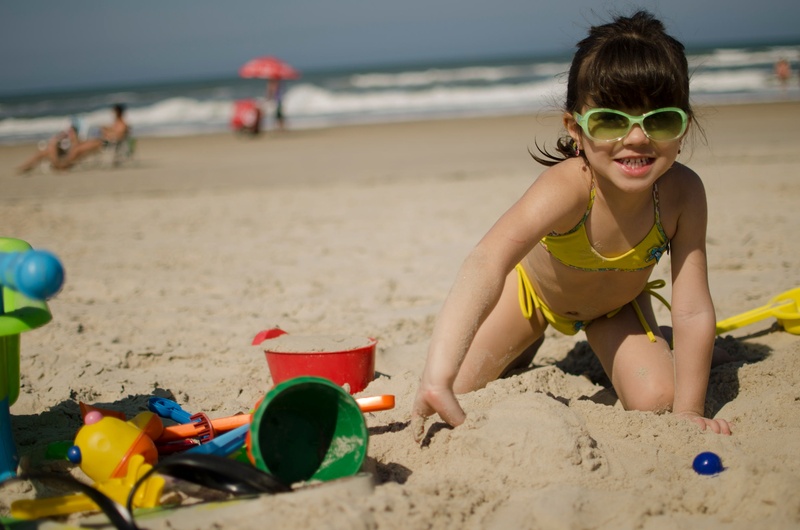 Right when we are gearing up for Swim Guide’s first full summer at U.S. beaches, the Environmental Protection Agency announces it will eliminate a key government program that helped fund beach water quality monitoring at thousands of beaches across the country. The cutback would kick-in during 2013 and could mean an end to water quality monitoring and information sharing in dozens of states, affecting millions of Americans. It gets worse for beach-lovers in the USA. The EPA cuts were announced just after new water quality standards were released for public comment. A new EPA proposal to address pollution at U.S. beaches allows 1 in 28 people to get sick when they go to the beach. Imagine a school field trip to the beach – for every large conventional school bus, nearly three kids would be put at risk of getting an illness like diarrhea, nausea, or vomiting. Now imagine if a restaurant was allowed to serve food that would make 1 in 28 people sick. The public wouldn’t tolerate it. Yet EPA somehow is considering allowing 1 in 28 swimmers to get sick at the beach. It’s outrageous and a serious health risk that cannot and should not be ignored. You can read more on this story from our friends at NRDC.